The Steve Jobs biopic starring Michael Fassbender has a finalized cast and synopsis, and it's even better than we could have imagined. 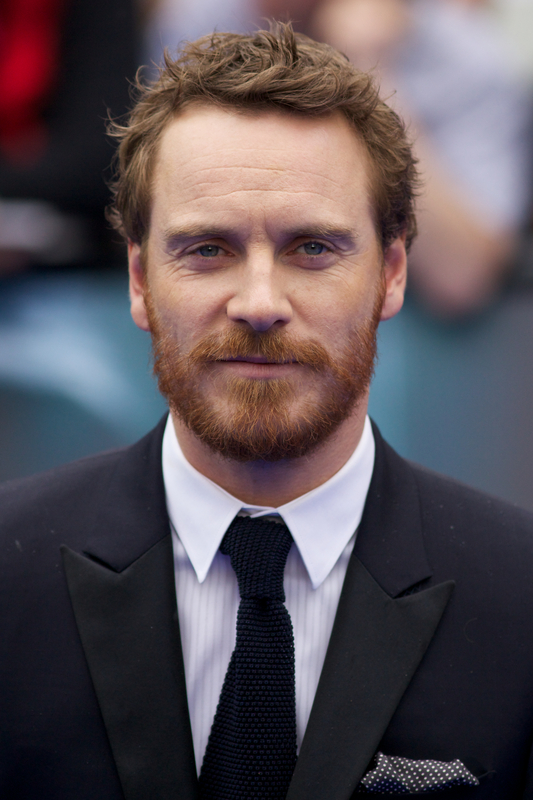 In addition to Fassbender as Jobs, the film includes Seth Rogen as Steve Wozniak, Jeff Daniels as former Apple CEO John Sculley, and Kate Winslet as Joanna Hoffman, former Macintosh marketing chief. Some of these names were thrown around in early casting, but the most surprising is Winslet — Natalie Portman was in talks to play Hoffman, but that deal must have fallen through along the way. The movie will be set backstage at three iconic product launches in Apple's history, ending with the iMac's unveiling in 1998. Universal's official logline notes that it "takes us behind the scenes of the digital revolution to paint an intimate portrait of the brilliant man at its epicenter." Aaron Sorkin penned the script and Danny Boyle will direct. In comparison to the most recent Steve Jobs biopic, Ashton Kutcher-starring Jobs, this film seems more about the prime years of the company than what happened to get it off the ground. Though I have no doubt that Fassbender will transform himself perfectly for the role, without seeing him in tiny frameless glasses, it's hard to imagine him as Jobs. Given that Christian Bale was originally going to play the part, Fassbender could give him a run for his money in the method acting department. Check out the full cast list below.